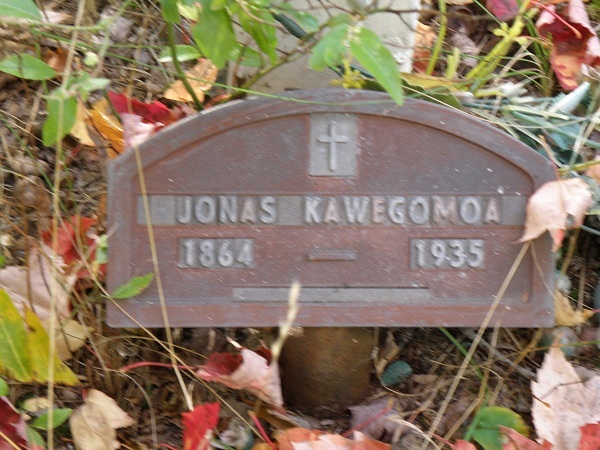 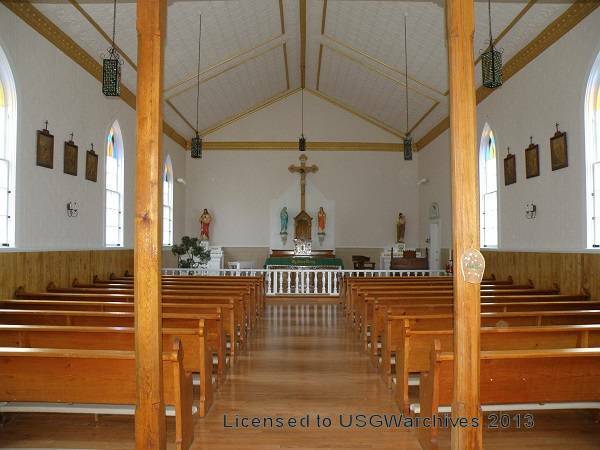 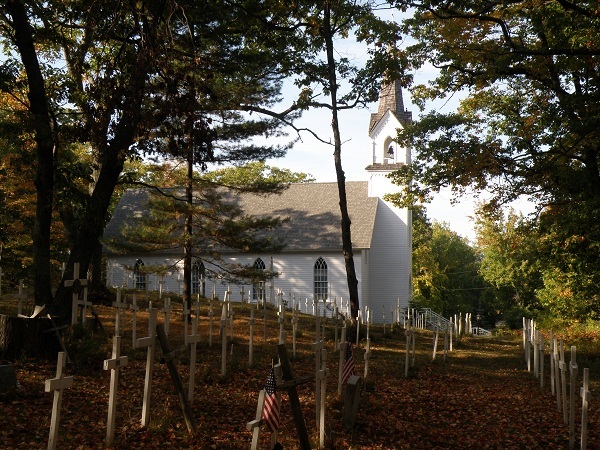 St. Ignatius Church Cemetery, aka Indian Cemetery, aka Middle Village Cemetery, is located in Section 36 of Readmond Township, Middle Village Drive. 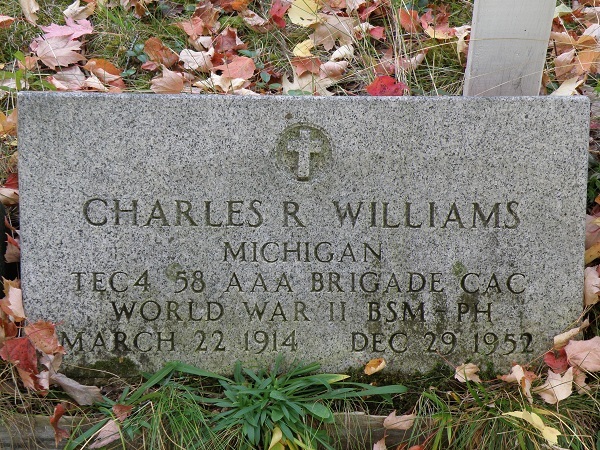 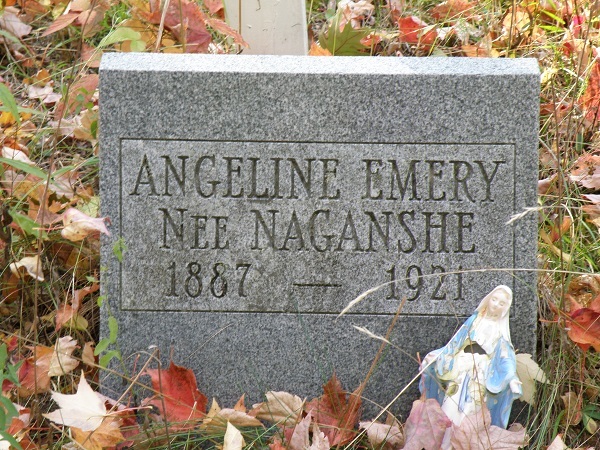 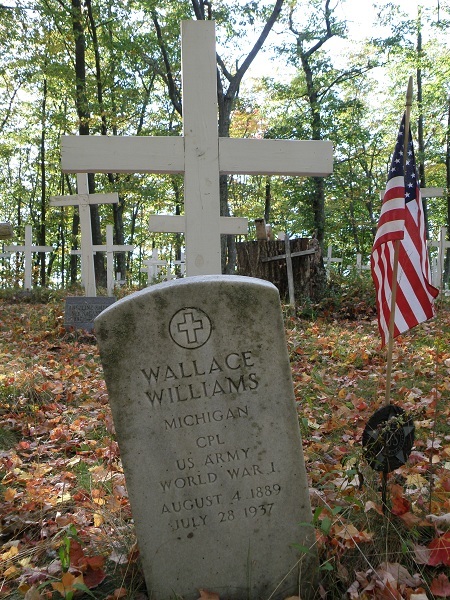 Cemetery location provided by the Library of Michigan cemetery search. 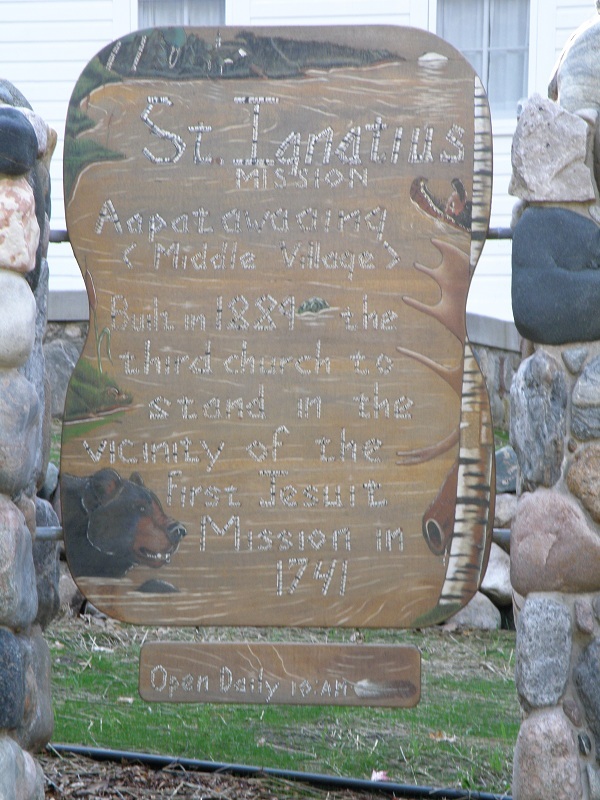 St. Ignatius Mission (St Ignatius Catholic Church) and Middle Village Cemetery, stand together on a hill above Lake Michigan's, Middle Village Beach. 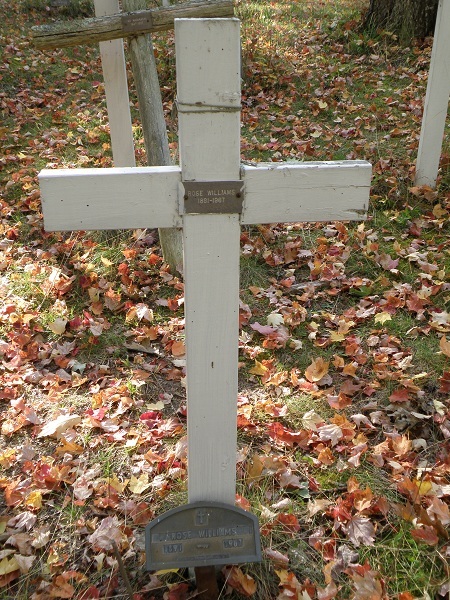 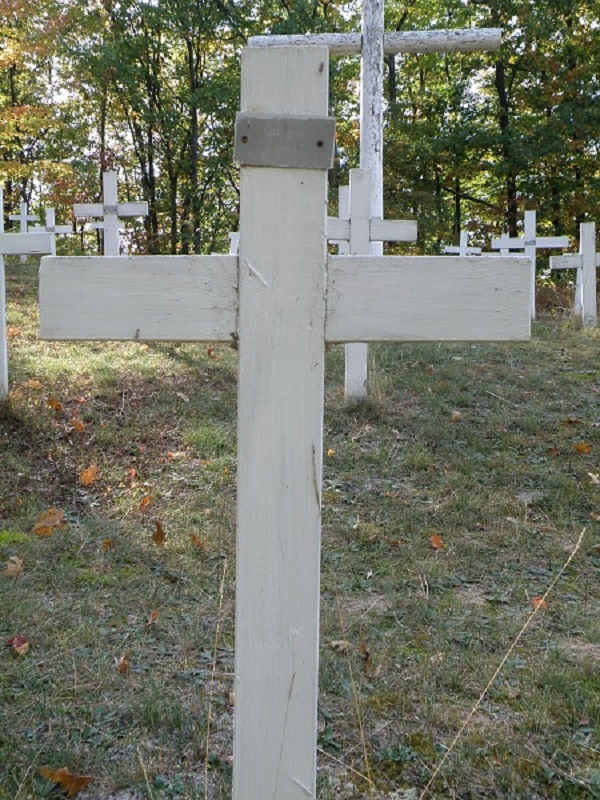 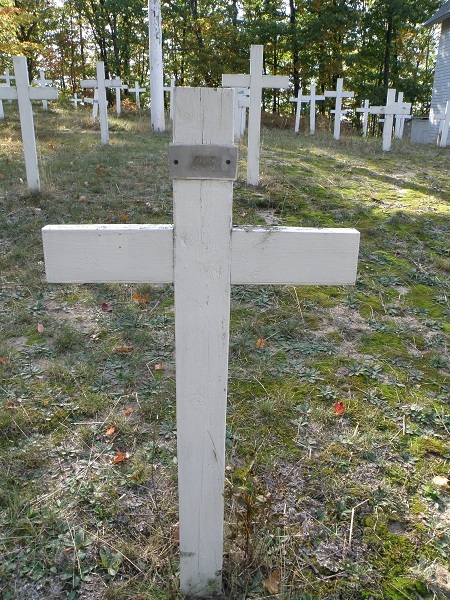 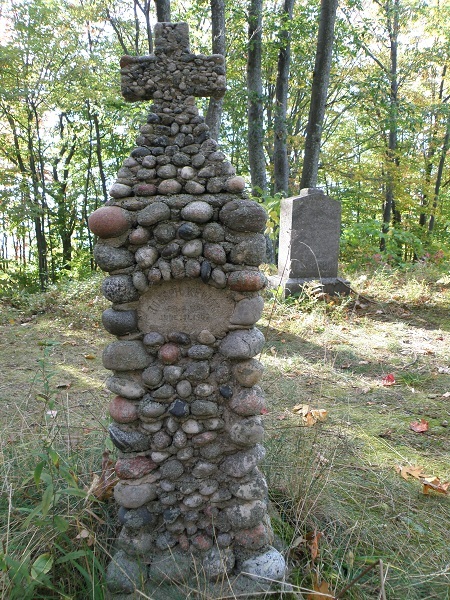 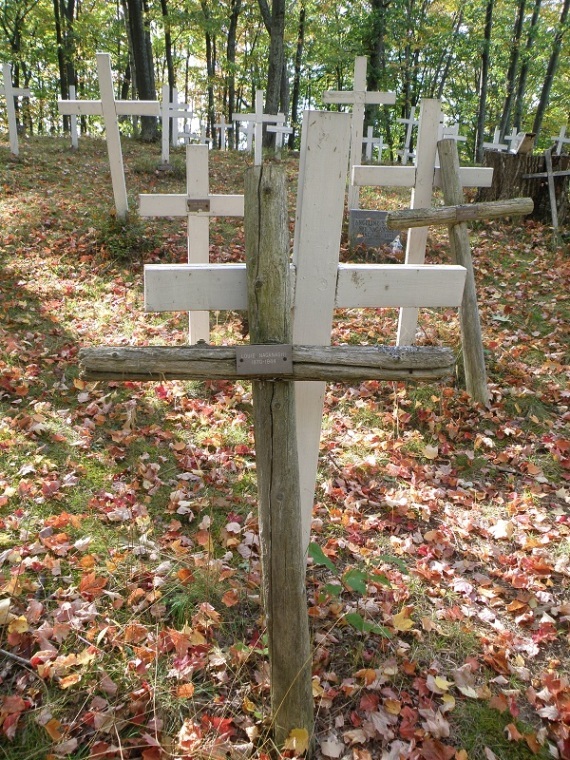 The Indian cemetery's white crosses mark the graves of the Ottawa (Odawa) Indians. 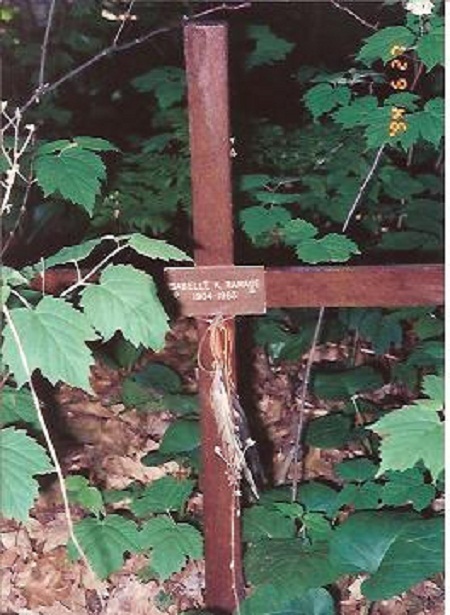 The Indians first referred to the area as Crooked Tree. 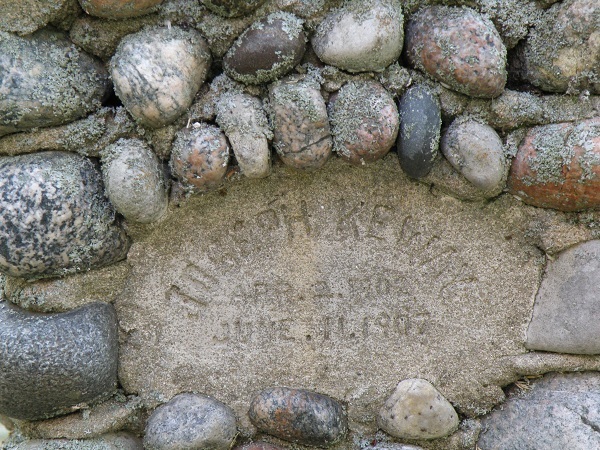 It is located in what is now known as Good Hart Michigan.